The medicinal active ingredient tranexamic acid suppresses the production of melanin, preventing freckles & blemishes. The moisturizing ingredients aloe extract, hyaluronan, chamomilla extract, and Lipidure lead to smooth skin with tone. 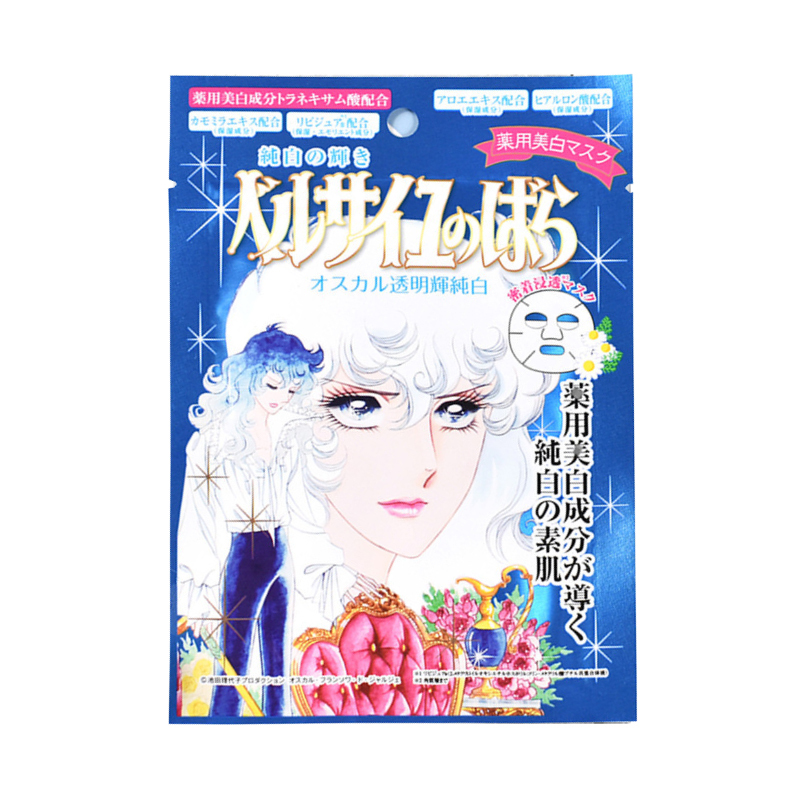 Made with a close-contact penetrating sheet mask. Smooth against the skin and with a highly absorbent triple-layer construction, so it contains lots of serum. 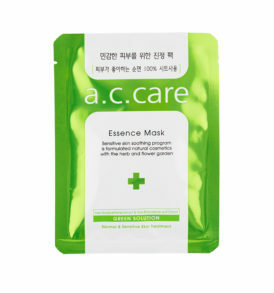 The wrapping effect of the mask allows moisture to deeply penetrate.